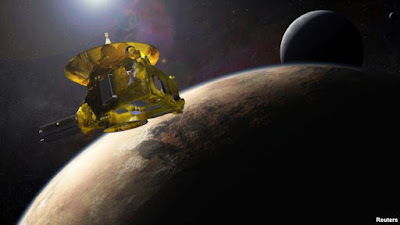 The day before New Horizons spacecraft perform historic flight across Pluto, experts announced on Monday, July 13, that NASA spaceprobe has been able to establish the size of Pluto. Measurements by the spacecraft will cross Pluto indicates that the Pluto radius extends along of 1,185 kilometers, with an error margin of +/- 6 miles (10 km). This is 32 to 48 kilometers greater than previously thought. Pluto is now officially bigger than Eris, one of hundreds of thousands of mini-planets and comet-like objects circling beyond Neptune in a region called the Kuiper Belt. 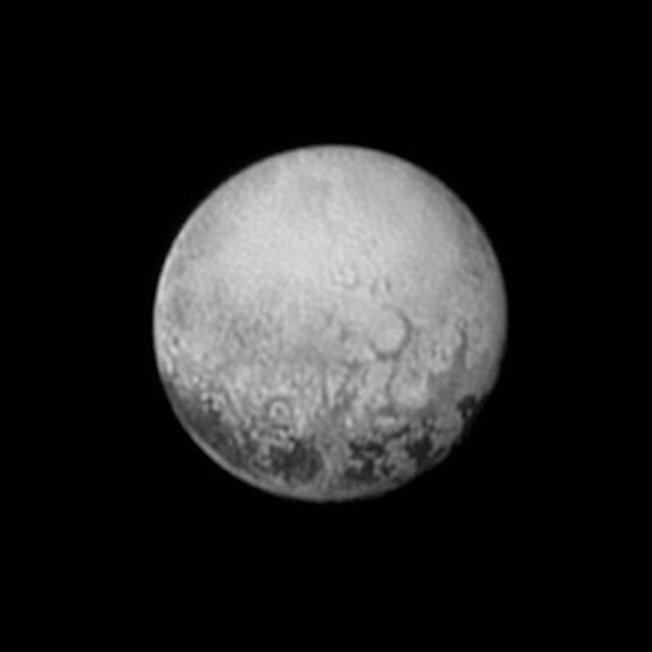 The discovery of this region in 1992 prompted the official reclassification of Pluto from planet to "dwarf planet.". Alan Stern, Head of the research team says, this means Pluto has a density lower than previously projected, which could mean Pluto interior contains more ice.